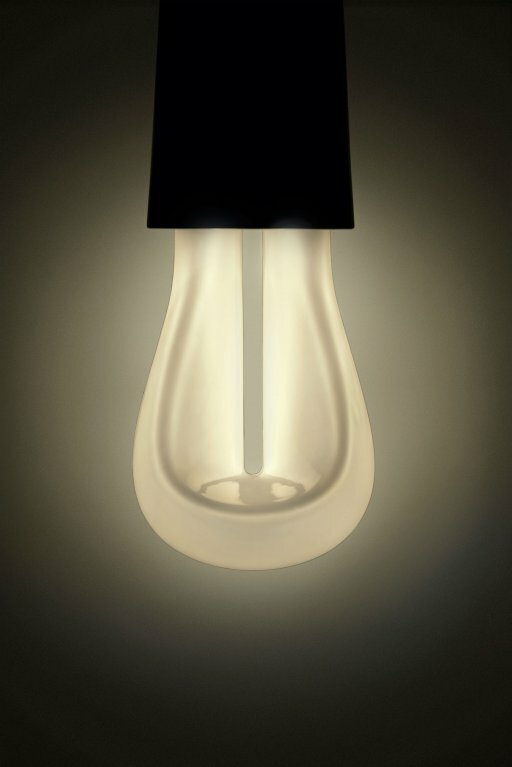 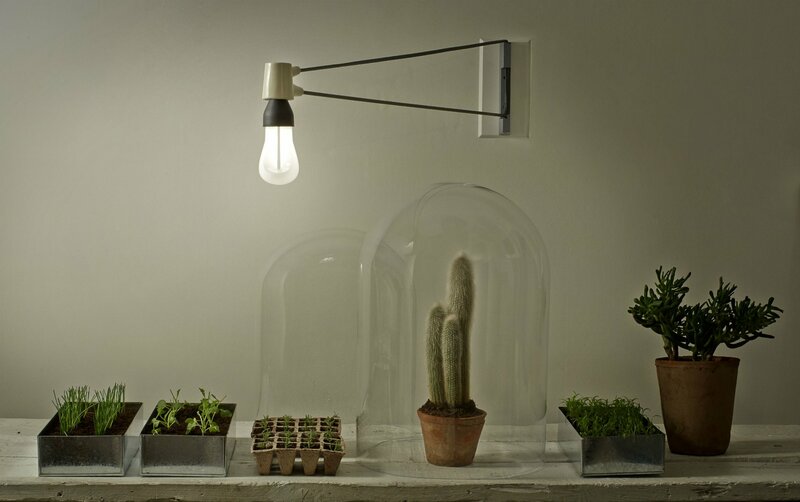 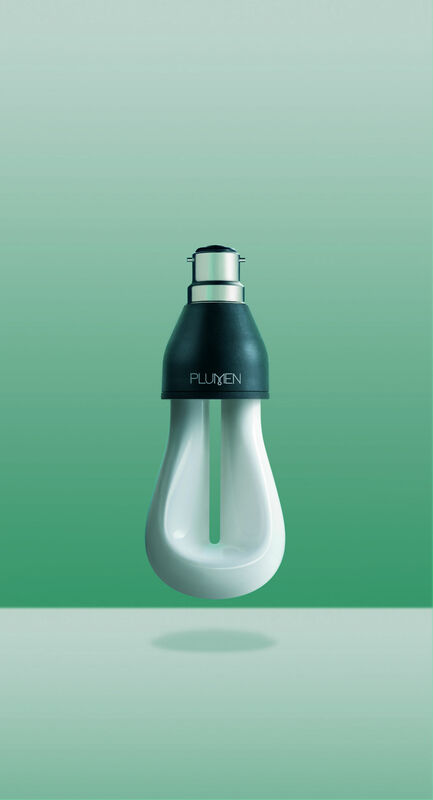 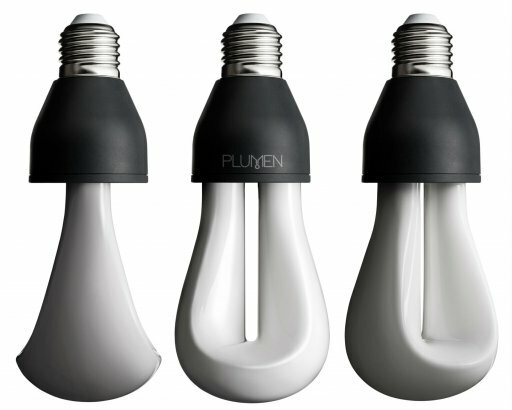 The Plumen 002 creates a cosier, warmer light than the 001. 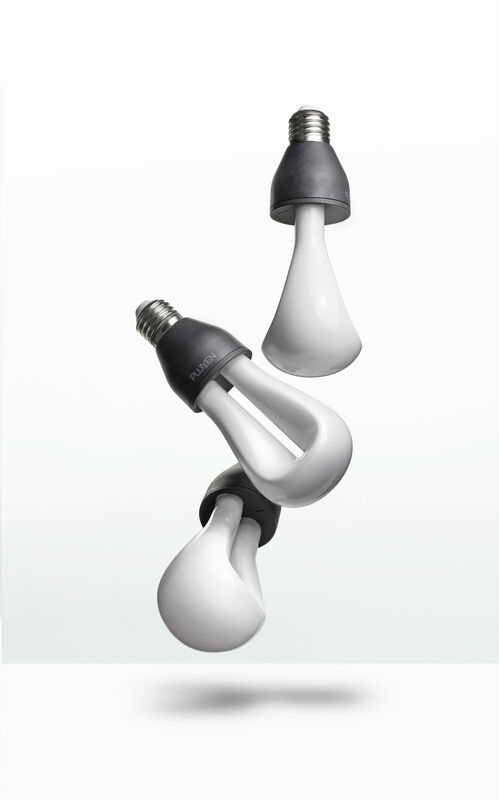 On first impressions the shape is much more conservative, however the sculpted form possesses as much depth and curiosity as our first bulb design. 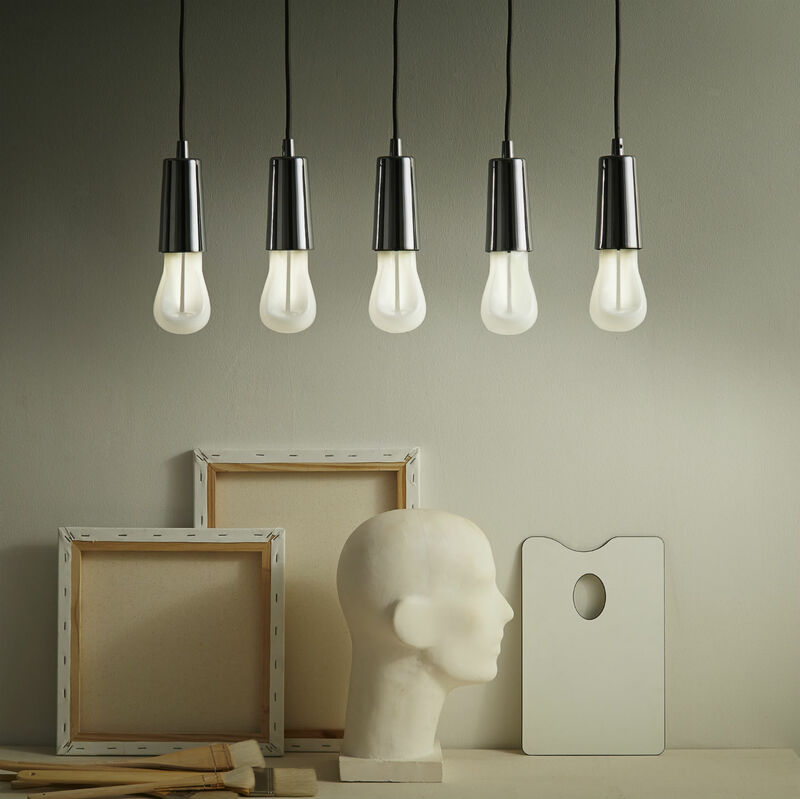 Inspired by the sculptor Barbara Hepworth, the design combines a minimalist attitude with the search for depth and spirit in the complex sweeping forms. The Plumen 002 won Elle Decoration’s “Best Sustainable Design Product” in 2014 and was featured in GQ’s (China) Best Stuff of 2014.